Meet our hardworking states side staff! McKenzie is the founder and CEO of our foundation. McKenzie began her work in Ghana when she was a sophomore in high school and opened the Volta Children's Foundation in 2016, her senior year of high school. Currently McKenzie is studying Social Work with a minor in non profit management at James Madison University where she lives with her dog Winston. Through her education McKenzie continues to travel to Ghana for a few months each year to check in on kids and projects as well as to create new partnerships with children's homes, schools and orphanages in need. Francesca joined forces with McKenzie to help launch The Volta Home Foundation in August of 2016. Francesca is a digital marketer at The Boston Consulting Group, pursuing her MBA on a part time basis at Boston University. Francesca comes from a family of six people, two dogs, two goats, a cat, and an endless number of chickens. She enjoys running, cooking, oysters, and whiskey. 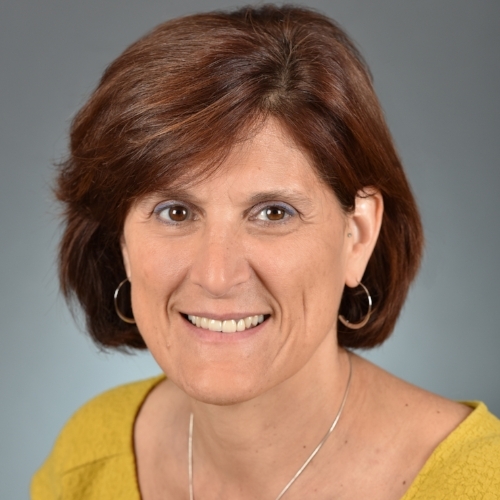 Lori Solo is a doctor of physical therapy working at Boston Children's Hospital in Boston, MA as well as she teaches part time at Northeastern University. Lori has two dogs and two children (McKenzie, our CEO being the youngest). Lori will be taking her first trip to Ghana with McKenzie in the summer of 2018.